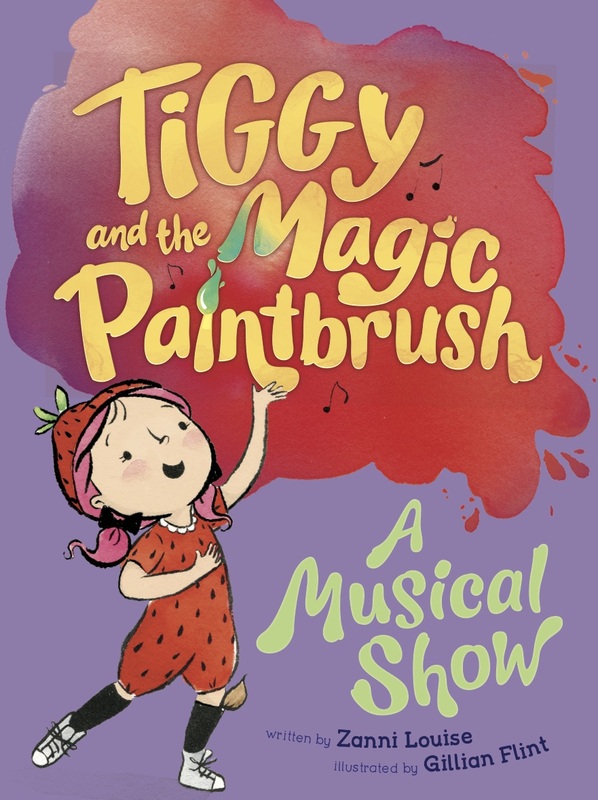 So happy today to read a wonderful review of TIGGY AND THE MAGIC PAINTBRUSH over on Children’s Books Daley. Megan and Melissa Kroeger have prepared some valuable teacher’s notes, to use with ‘A Musical Show‘ in classrooms. View it here. If you are a Stage 1 primary teacher, or have a child in early primary, I’d encourage you to check it out! ‘A School Day Smile’ is a good read for kids who are preparing to start at big school this year. Thank you Megan and your team for all you do for Australian kids’ literature!